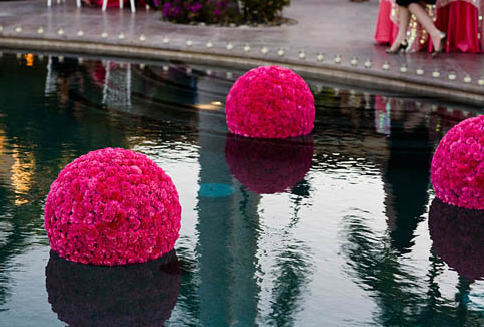 Looking for more pink summer wedding ideas? 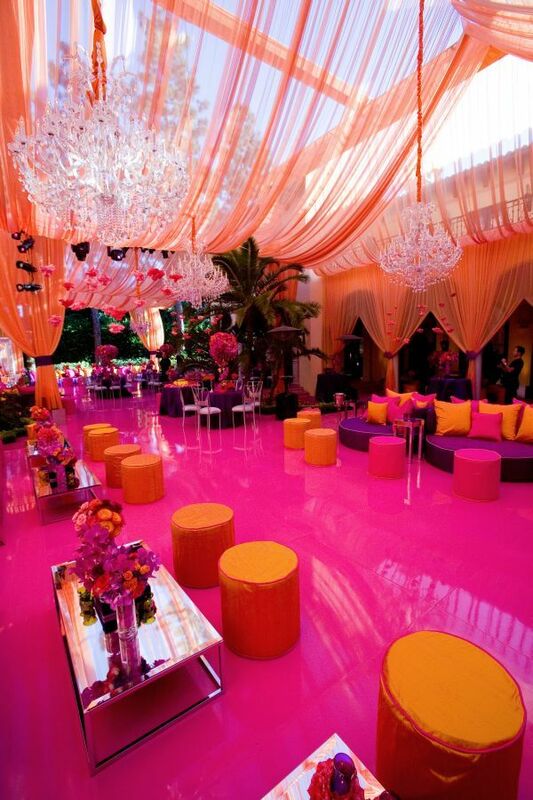 Check out this HOT HOT HOT pink wedding inspiration board I shared last year. 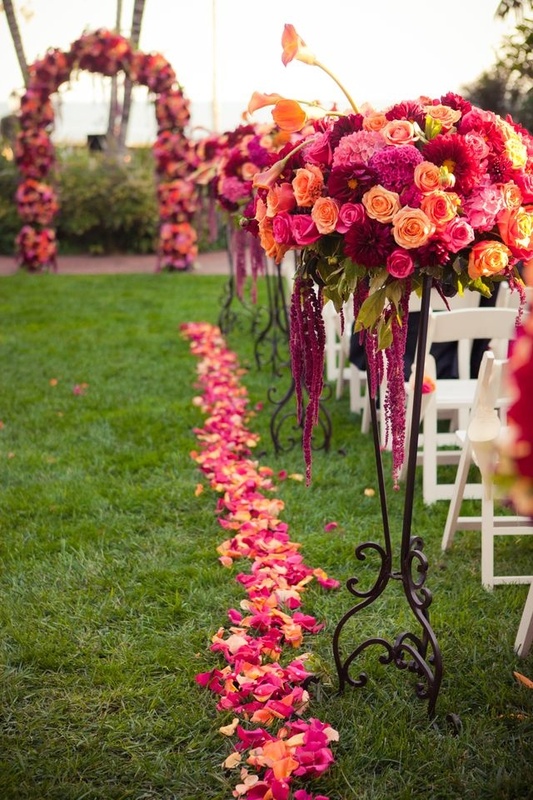 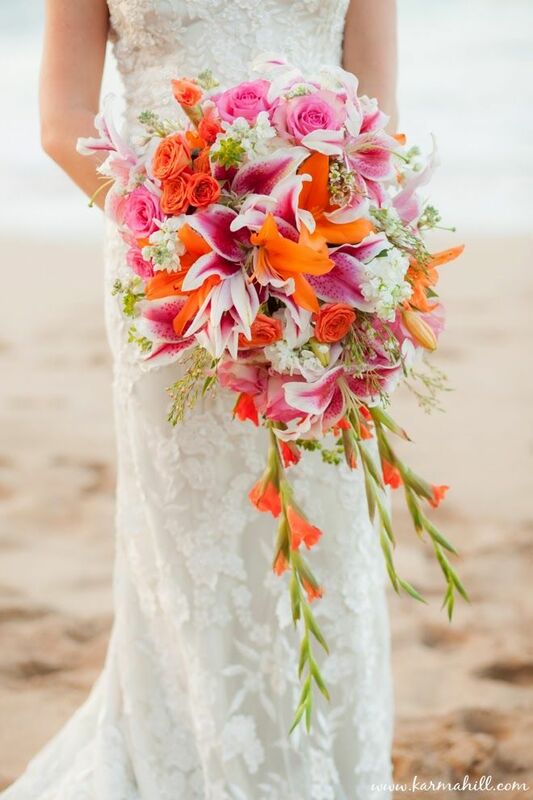 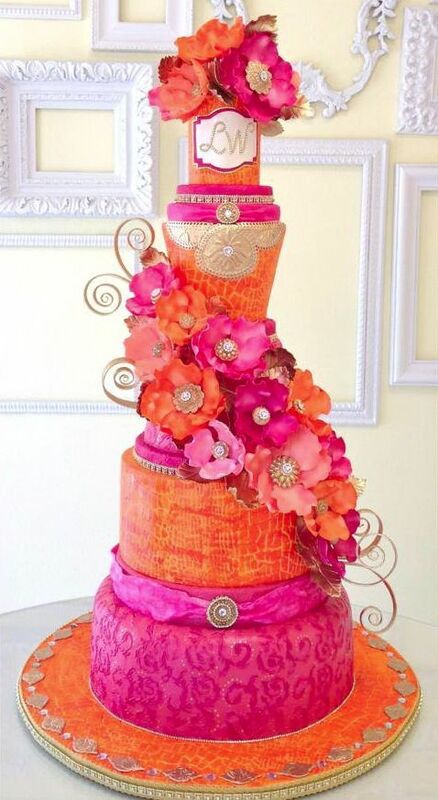 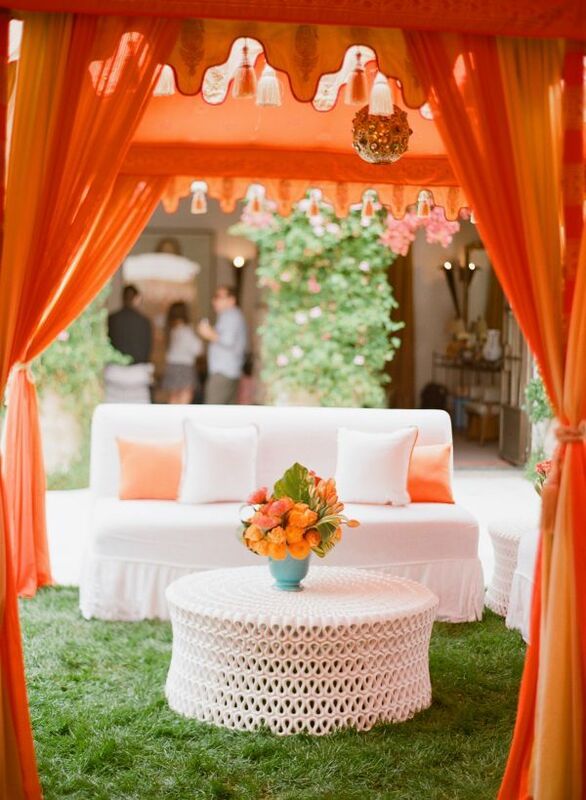 What do you think about the combination of a bright pink and orange like this for a summer wedding?